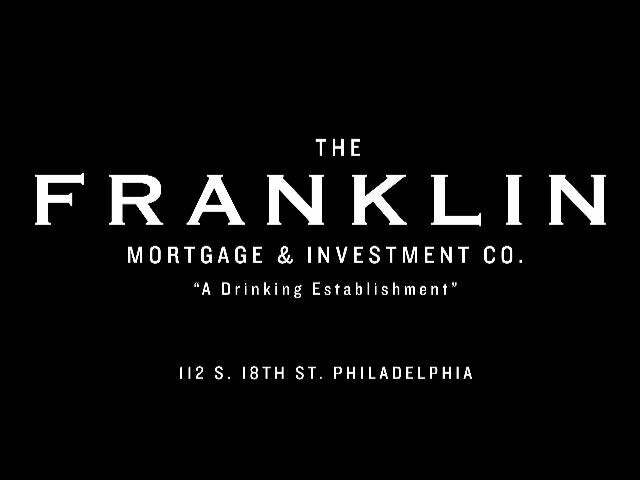 It doesn’t sound like the most obvious name for a bar – the Franklin Mortgage and Investment Co – but it makes more sense once you know that Franklin was the front for a huge Philly-based illicit alcohol ring during the Prohibition era. The bar itself (designed by the chaps behind New York’s Death and Co) has a suitably dark and old-school appeal: there’s burgundy leather seating and marble tabletops, while the bar tenders wear the by now over-familiar uniform of shirt, suspenders and tie. Even so their skill is evident and each drink is made to taste. The cocktails are grown up concoctions and this is probably not the spot to order a Long Island Ice Tea. Having said that, no one would sneer if you did, as the bar has a pleasingly open-to-all policy which in practice means no VIP section, no bottle service, no membership a kind of bar democracy we wish was more common. No food is served as of yet, though there is talk of cheese and charcuterie to come.